Dr. Merenda is a clinical psychologist, specializing in anxiety, mood disorders, relational issues, self-image, men’s challenges, parenting, life transitions, families with special needs children, and spirituality. 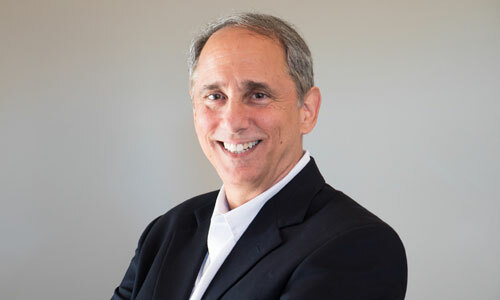 He holds a Doctorate in Clinical Psychology from Rosemead School of Psychology at Biola University, is a Virginia Licensed Clinical Psychologist, and has been in clinical practice since 1994. He is a member of the American Psychological Association (APA) and the American Association for Christian Counselors (AACC). Upon receiving his doctorate in psychology, Dr. Merenda practiced in California for 12 years in private, group, and community counseling settings. He also held the position of Adjunct Professor for Biola University for the Organizational Leadership Degree (BOLD) Program, and served as a Clinical Supervisor for New Life Clinics. He moved to Virginia in 2006 and served for 8 years as the Pastor of Counseling and Care at Immanuel Bible Church in Springfield, Virginia. He became a member of the Finding Solutions Counseling Centers Team in June of 2015. As a member of the Finding Solutions Counseling Team, Dr. Merenda is the Coordinator of Men’s Services and a clinician member of the Finding Solutions Couple’s Clinic. Dr. Merenda counsels people of all ages, with a wide range of life challenges. He employs an individualized blend of therapeutic skills, with a full appreciation that each client and his/her situation is very unique. Dr. Merenda maintains the “whole person” perspective—each of us having a body, soul, and spirit, each of which needs care. From this perspective, Dr. Merenda provides a bio-psycho-social-spiritual approach. Working to understand the psychology of a person, Dr. Merenda focuses on the content and quality of thoughts, feelings, relationships, present challenges, and long-term personal goals. What else should we know about Dr Merenda? For clients specifically desiring a faith-based approached to counseling, Dr. Merenda helps the client to integrate Biblical and psychological principles for guidance.